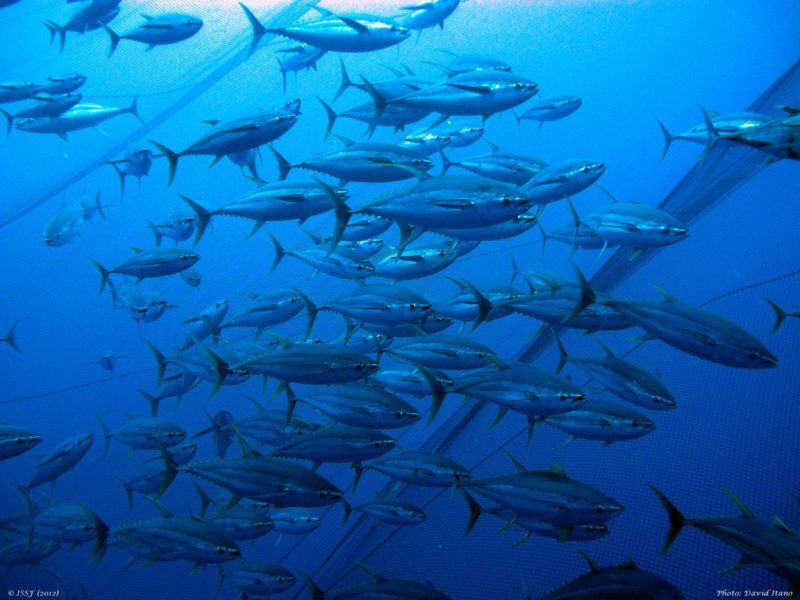 The International Seafood Sustainability Foundation (ISSF) released its Strategic Plan for 2018-2022, Advancing Sustainable Tuna Fisheries: A Five-Year Plan, which lays out the research and advocacy organization’s mission and approach to meeting sustainability objectives over the next five years. While ISSF tools and resources — because they help reach the organization’s objective regarding MSC certification — are complementary to fisheries improvement work, a formalized focus on Fisheries Improvement Projects (FIPs) is new to Advancing Sustainable Tuna Fisheries. In the plan, the Foundation also pledges to monitor emerging labor and social standards for tuna fishing activities, and to consider how ISSF and its nearly 30 participating tuna companies can support standards for best labor practices. The microsite also highlights benchmarking tools and summarizes ISSF resources for FIPs and MSC certification efforts. The 2018-2022 strategic plan was developed with input from ISSF partners representing more than a dozen external stakeholder groups and organizations — including those from the scientific, charitable foundation, and NGO communities. The plan was developed over a ten-month period and approved by ISSF’s Board of Directors. The plan PDF can be downloaded from the microsite.